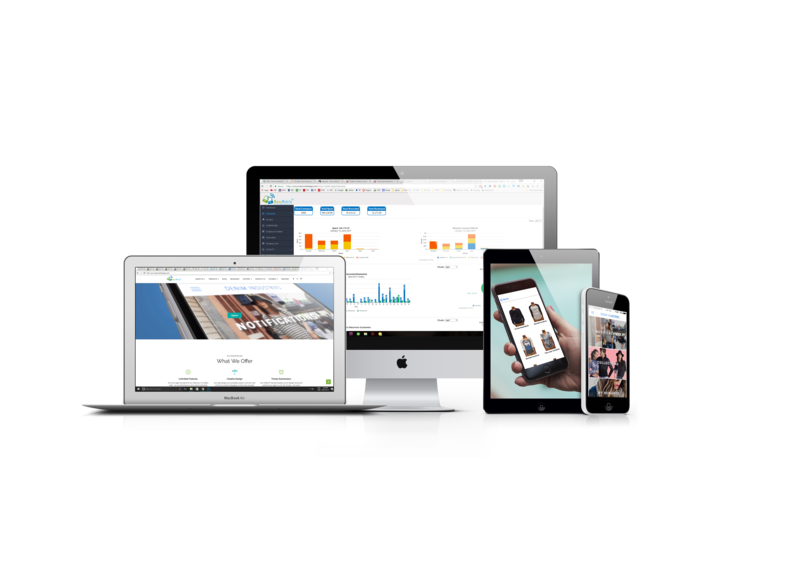 Our White Label Reseller Program Empowers You To Build Incredible Mobile Apps For Your Customers By Branding The Mass Mobile Apps Platform Completely As Your Own. Build robust apps for your customers along with an entire way to manage your business. With the New Apple Guidelines, we are making custom IOS development affordable. We will build a totally custom IOS app for each of your clients. Have 10 clients or 10,000 we have a solution for you. Find out how we can work together! How Your Business Can Benefit From Selling Apps. We help agencies build apps more efficiently and more cost effectively. Even if you don't have any technical know how, you'll be able to provide high quality mobile apps to your customers. If you're already building mobile apps for your customers, with Mass Mobile Apps you'll be able to lighten your work load and deliver an amazing experience to your customers. 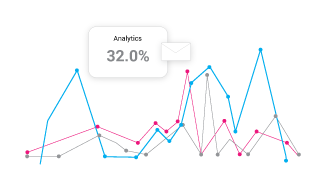 Mobile apps have never been more in demand, are you going to be there to deliver them? We eliminate hundreds of complexities when it comes to building and maintaining apps, all without sacrificing control over your app. Our platform allows you to focus on building what's unique to your business. No need to reinvent the wheel. Custom Features on every development, addresses the Apple 4.2.6 Guideline and lets you produce a custom app for each of your clients. We provide a Custom CMS for App management. Easy to Learn and Easy to Use! Sell Your Way. Don't Let A Platform Limit You. Manage your clients' apps, create new apps, clone apps, manage configurations and access levels with just a single click. 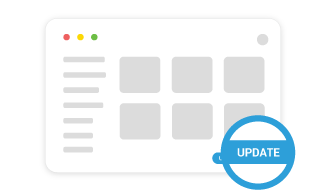 Your clients will be able to make changes and app updates in real time through your branded dashboard. 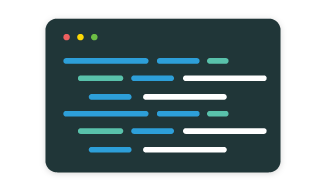 With our developer program build fully custom functionality for a fraction of the cost. You choose what features you make available to your customers. 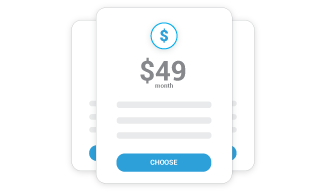 Easily create multiple pricing tiers. 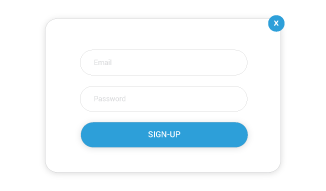 Your users can sign up through an automated free trial and sales process (just like us) integrated natively with Recurly. 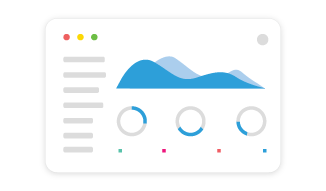 Send data to any analytics platform you like with our Segment integration. Connected partnership means your success is our priority. We know your business depends on us and we don't take that lightly. With priority White Label support, we're there to help when you need it by phone or email.